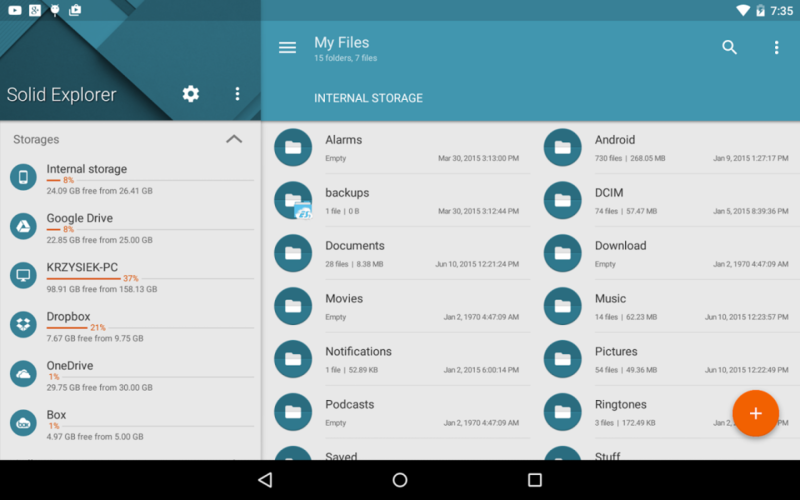 So here we are to provide you the list of top 10 Android Apps for File Explorer,File Manager and File Browser.What is the best thing about Android is that the Android allows every user the freedom to access their device’s file system. This is very simple that you transfer data by plugging USB into your PC.But on one occasion when you need to manage your files on the one go.On that occasion Android File manager is used for the data transfer. 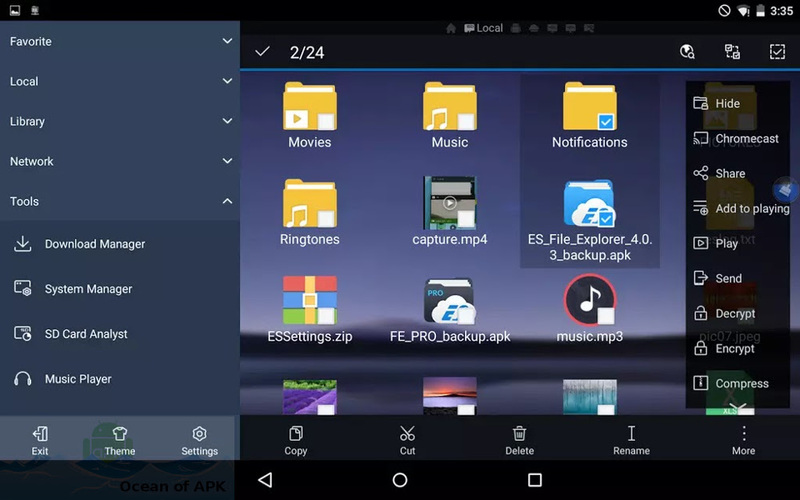 You can simply explore the files from the device by just downloading the Android File Explorer App to make this thing easy.You can also make things more easier by Installing these App on your device helps manage your android phone and files efficiently. 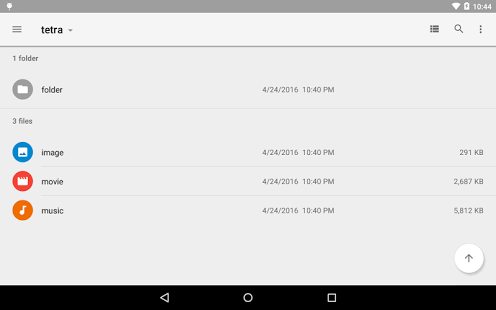 Below we will provide you the list of the Top 10 Android Apps for File Explorer,File Manager and File Browser. These Apps are personally experimented and in my opinion these are the Apps that are easy to use and efficient to work on.Click on the title of the App to download the App. The App is trust worthy and has very good reviews,highly rated.The most renowned among all Apps is this App.This will provide you the each feature that you want.The Pro version or the paid version is better because it has not the tons of bloatware and easy to use if you compare t with the free version or the ES File Explorer simple. The pro version came into existence when ES Explorer was purchased by someone else. The file manager is pretty much a good App.It is slighter new in the Google App store but has very good features and being very reliable.It has Material Design,built-in app manager to uninstall apps,root explorer,SMB file sharing and much more.An open source App.And very good for the file browsing.The App is very fluent and not so stuck.As the App is free but you can pay the price for the funding purpose. Another free App for the File management purpose.It is also one of the most used App for this purpose.There is no sign of data bloating in this App. A newly,to the point App. You can browse your music,apps,videos in this App.It has also a very good player.The App is free and their is no in-app purchases. 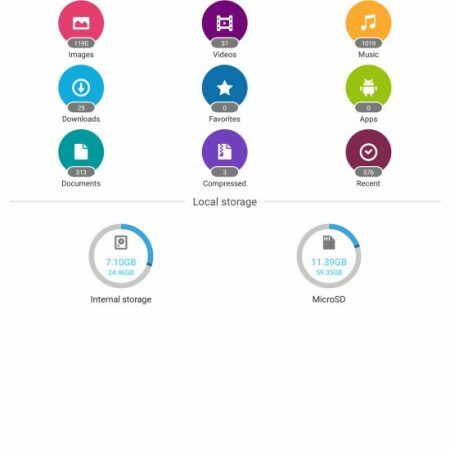 You will have the file management features and file browsing features in this App.It has also the feature like NAS support. Root Explorer as the name suggests it is very helpful for those who used rooted stuff.The totally updated version of the App is available on the play store.This time it has some new features and the app don’t stuck at all. 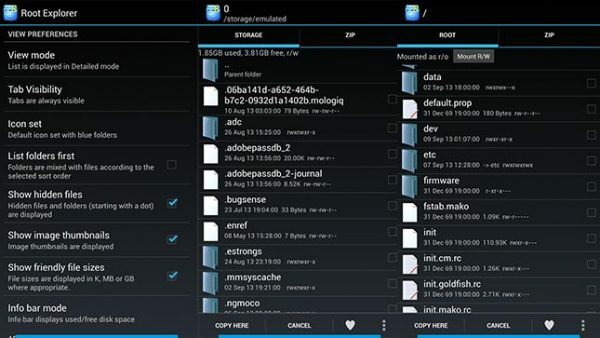 It includes APK binary XML viewer, the ability to change a file’s owner or group, MD5 support.These are the highlited features.There are much more in the App, when you will use this stable App you will surely be satisfied.It is available for free and also a paid version of the App is available on the Android Store. The paid version has some extra features. 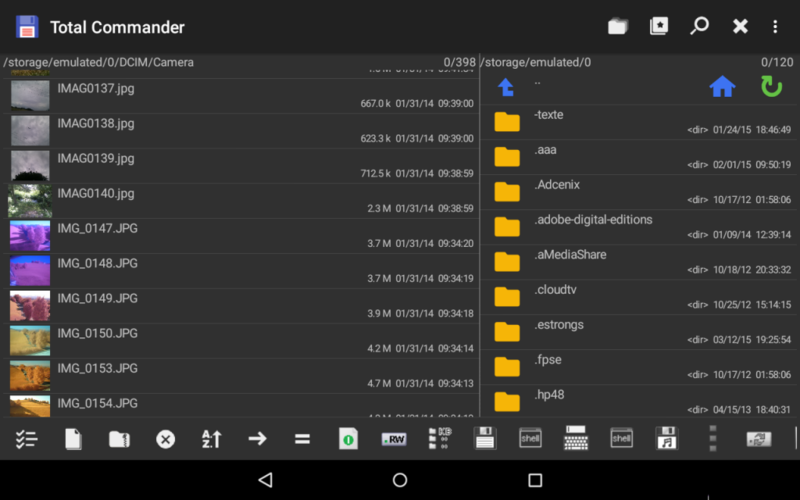 Now coming on to the ASUS File Manager which is probably a very good file manager.The best thing about this app is that it is compatible with many devices. A very user friendly app to use. A very simple Interface.It has LAN and SMB support, cloud storage support, support for various types of files, archiving support etc.The App is Free and No in-App purchases.May be you got bored by the ads.The only disadvantage in this App. Another free App which is also a reliable app to use.It has all the features available that you could ask for.The App is highly rated.It includes network storage support, cloud storage support, plugin support, bookmarks,text editor and much more. The App is free with no in-app purchases and no advertising. The design is slighter complicated but not so that its impossible to use. if i say that the rising App and very demanding App nowadays into the market then the Solid Explorer will definitely the most perfect for this statement.It consist of many good features like Material Design, cloud support, root access, FTP, SFTP, WebDav, SMB,CIFS support, archive and compression support, Chromecast support.A really good one to use. You can predict from the features that how well balanced the App is.The Apps trial is Free but after that you should have to pay the price of $1.99. It is another new comer that is coming into the market and being well appreciated so far. A simple App if you want to use it just for the simpler purpose and it would be the best option for the simple use. It has many simple features and easy to use features in this App. 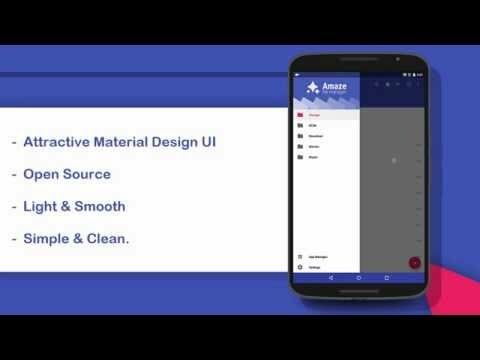 The App includes Material Design interface, the basic file management features (copy, paste, delete, SD Card support for Lollipop 5.0+),root access,20-languages support and text editor. The App has also the gallery and music player.Had different rates starting from free to $4.99. The App is reliable to use and has very good features.The App is free and has an in-app purchase.You can use 2 windows at a time in this App.The main features that are included in the App are files support,cloud storage, network storage (FTP, SMB, DLNA/UPnP),text editor, root support and much more.One more important features in this app is that you can view the Apk files in the form of zip folders. 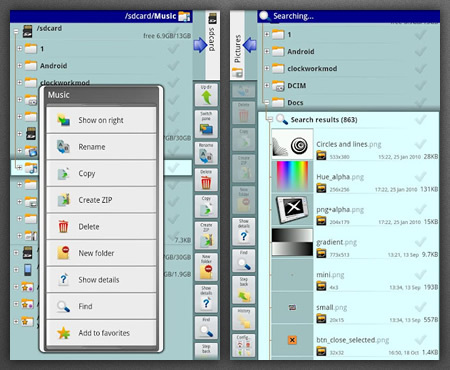 A very fast lightweight App.The App has not so much features will provide and fulfill your basic needs.The App includes File management,file compression support,Bookmark SD card options and much more.The App is free and also the paid version of the App is available on the App Store.The paid version has extra features like theaming,show hidden files and one or two more. 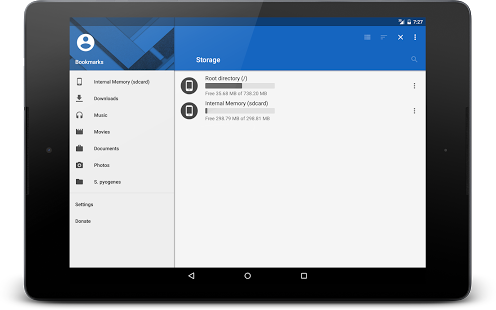 So that’s it hope you have got much knowledge about these file managers and you will not the confused now and if there is any file manager,explorer or browser you want to download for your android device then you will easily select from these. 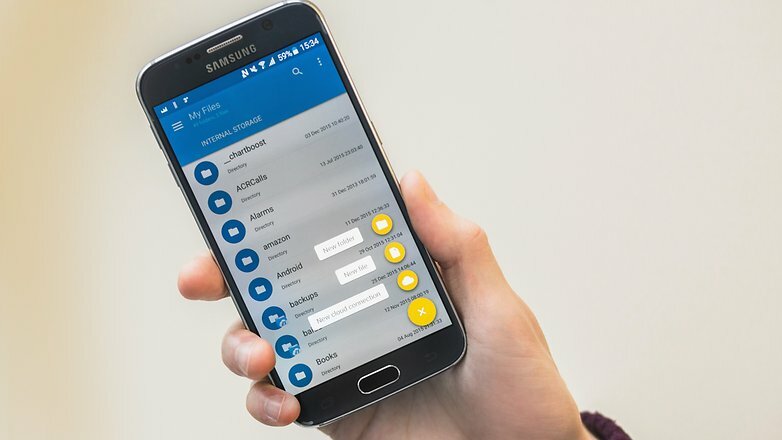 These are the top 10 best and the updated list of the File Explorer,File Manager and File Browser Apps for the Android.Click on the title of the App to download the App.